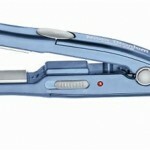 Customer Review of the Day: Babyliss Volare V1 Dryer! 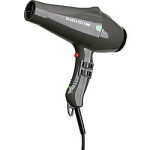 Customer Review of the Day: Babyliss Volare V1 Dryer! 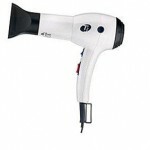 “One of the best hair dryer I have ever had. 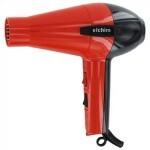 Would recommend this to anyone if you want salon style hair!” We are loving this super powerful blowdryer too! 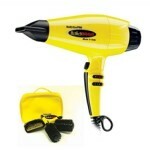 It has a Ferrari designed engine for maximum air pressure! 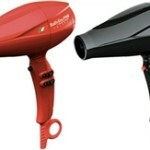 Win a T3 Featherweight Hair Dryer! 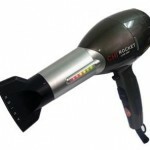 Win a CHI Rocket Hair Dryer!